CHARLOTTE, N.C. - Duke Energy Carolinas has chosen a 90-acre tract near Forest City and Spindale, N.C., to participate in the utility's 2013 Site Readiness Program to prepare the location for potential industrial development. The Site Readiness Program is one of the cornerstones of Duke Energy's economic development model. The program is designed to identify, evaluate, and increase awareness of industrial sites in the company's service territory. It is a progressive effort toward making communities more competitive and attractive for new industry and jobs. "Speed to market is the new normal in economic development. Companies are deadline driven. They are looking for sites ready for quick development," said Bill Roberts, Duke Energy's economic development manager for Rutherford County. 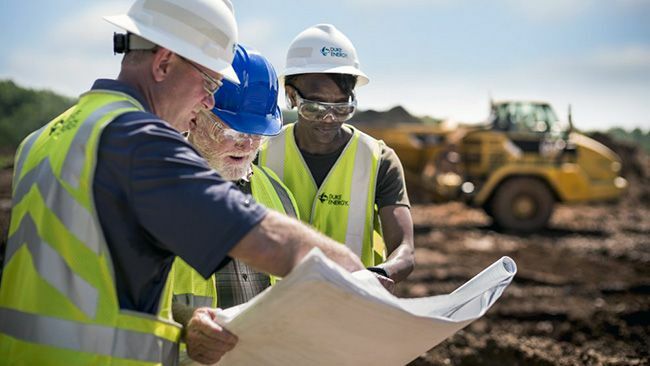 "The comprehensive assessment offered by our Site Readiness Program will help get the Daniel Road site in Rutherford up and running."
Duke Energy will work with professional land-use planners to develop conceptual plans for the site. Duke Energy, McCallum Sweeney and the planners will present all recommendations to community leaders in November. "One of the things that makes the Daniel Road site particularly valuable is its next door neighbor, Isothermal Community College. The college provides customized training programs and has a reputation of developing highly skilled workers to meet the needs of local industry," said Matt Blackwell, executive director of Rutherford County Economic Development. More than 35 counties submitted applications for Duke Energy's Site Readiness Program in North Carolina and South Carolina in 2013. The Rutherford County site was one of 10 North Carolina sites chosen by the utility. Rutherford County's unemployment tops the 10 percent mark as a number of industries, particularly textile mills, have closed their doors. "We are committed to boosting the local economy in Rutherford County. That might mean encouraging an existing industry to expand or a new one to relocate here," said Stu Heishman, vice president of economic and business development for Duke Energy. 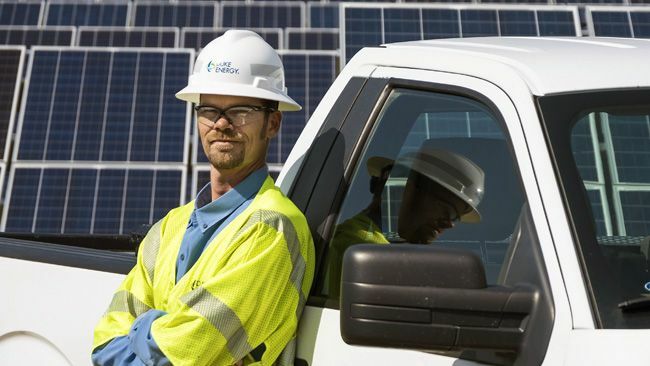 "Duke Energys approach to economic development is unique in the utility industry. Our enterprisewide team identifies and proactively recruits large national and international companies to our service areas," said Heishman. This month, Duke Energy's overall economic development program was named by Site Selection Magazine as one of the nations "Top 10 Utility Economic Development Programs." It has held that prestigious title for more than a decade. Ideal properties for Duke Energy's Site Readiness Program are 75 acres or larger, served by the utility. A qualified site can either be suited for a single, large industrial facility, data center, or potential industrial park (multi-tenant site).